My name is Haley . I am ten years old and live in Tarrytown, NY. I have always loved animals. It was when I watched Gorillas in The Mist when I really got upset. I immediately adopted “Kubana”, an infant mountain gorilla. Then I realized that that wasn’t going to help MUCH. 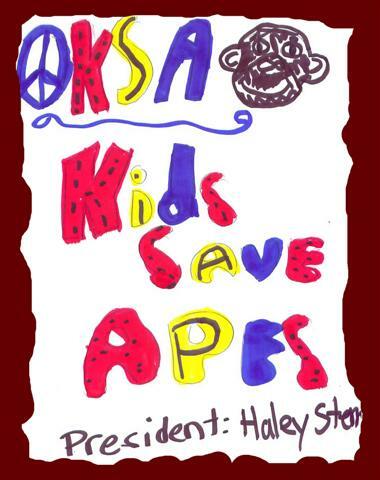 We started Kids Save The Apes. 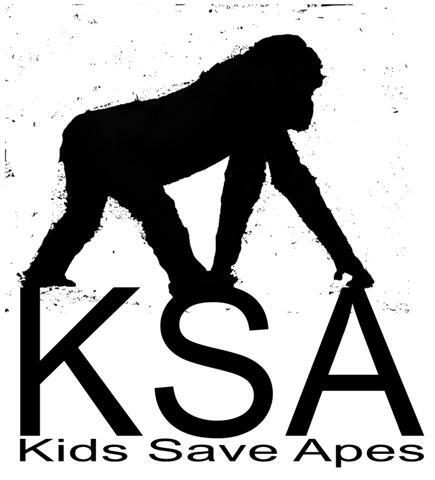 We choose what type of ape we want to help research them, get home-made info put on the site, and then we fight for our cause..by making a petition and sharing it with the kids, at recess. Some don’t want to help, but others are really enthusiastic . 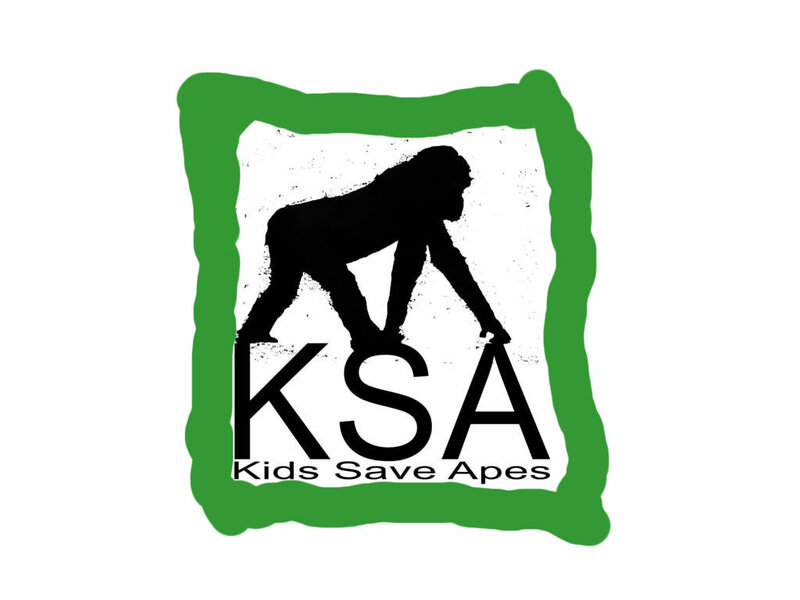 We plan to help gorillas, chimps, orangs, bonobos, and gibbons around the world!